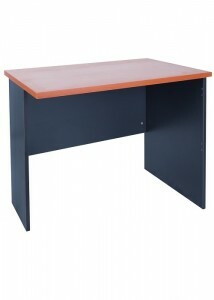 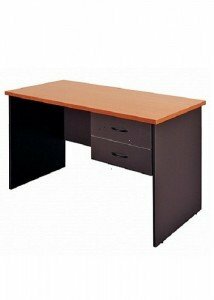 The Express office desk collection is well-known in the office furniture industry for its quality and affordability. 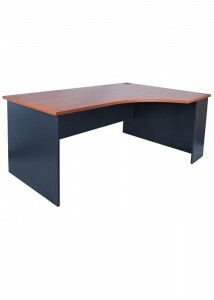 With the selection on offer at Ideal Furniture, you can rest assured that you are getting high-quality products for your office that won’t break your organisation’s budget. 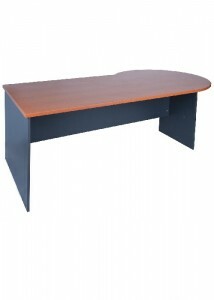 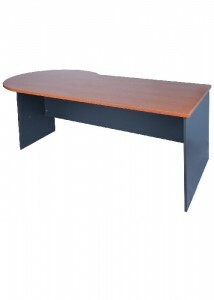 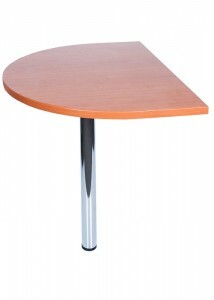 Choose from individual straight-sided desks, curved desks, P-ended desks and even reception desks. 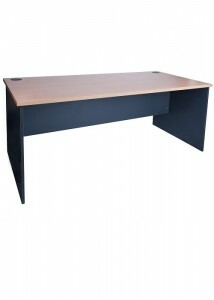 Many of the desks in the Express range come in a variety of lengths to suit the requirements of your office space or your personal work space needs. 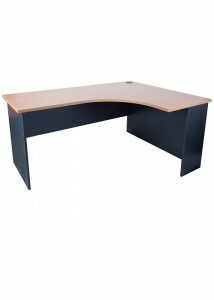 This collection even includes conference desk ends, enabling you to expand your desk so that you can collaborate with others as needed. 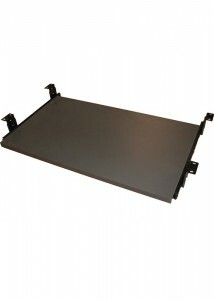 In this range, there are also attachable keyboard trays that can be added to any of the desks for those who prefer an under-desk keyboard. 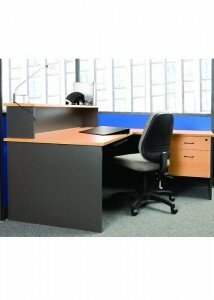 These attachments are quick and easy to install, allowing you to get back to work right away. 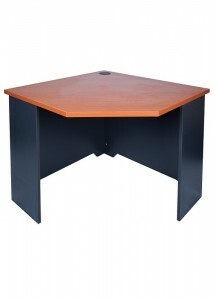 Many of the workstation options in this collection include cable holes that are already installed so that you can keep the wires from your electronics neat and organised. 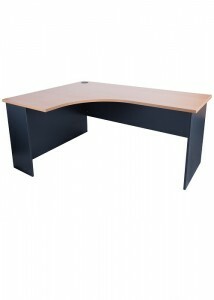 You can also choose from a selection of wood finishes to create an elegant look for your office. 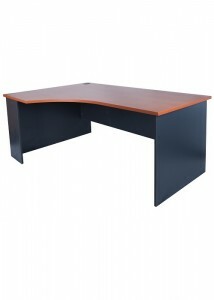 Browse through our offerings today so that you can create a stunning new office design.